Like most residents of the state of Texas, you no doubt view your homestead as a place of safety, security, and comfort. Given the uncertain weather conditions in Texas, keeping yourself and your loved ones comfortable during inclement weather events may seem like a daunting task. 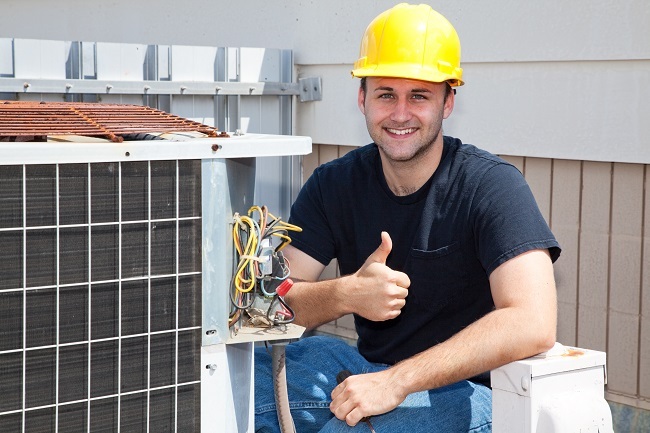 The good news is, here at Wayne Price Heating & Air Conditioning we are happy to offer our customers the benefit of our 30-years of experience in the Texan heating, ventilation, and air conditioning (HVAC) field. Regardless of whether you live in Waxahachie proper or just in the greater Dallas area, our skilled and experienced HVAC technicians stand ready to give your heating or your cooling system needs top priority. What Components do Most Common HVAC Systems Include? In addition to these common parts, both kinds of systems require specialized electronics in order to work properly. Even though many modern computerized HVAC systems are built for durability, they still require periodic inspections, maintenance, and repairs in order to prevent costly and potentially dangerous malfunctions from developing. Luckily, here at Wayne Price Heating & Air Conditioning, we offer each and every one of our clients a raft of value-added services that work to stop preventable problems in their tracks. Access to Specialized Equipment: Many HVAC-related problems are impossible to detect without sensitive equipment, and at our firm, we field cutting-edge diagnostic tools as well as operational know-how. Maintenance Plans: Preventing HVAC problems before they occur is key to safety, comfort, and cost control. At our company, we offer clients like you the option of having preventative maintenance performed on your system on a regular basis. Licensed, Insured, and Skilled Technicians: Gaining expertise in the HVAC field takes years of study, practice and training. At our firm, each and every one of our HVAC technicians has the certifications and experience that they need to get the job done right. Customer Financing: We understand that unexpected HVAC issues can be pricey. To that end, we’ve designed a quick online financing application that is designed to help folks like you to cover such unexpected costs. Your home is a place of safety and comfort. In order to maintain the environmental comfort that you and your family deserve, contact us today at Wayne Price Heating & Air Conditioning of Waxahachie.